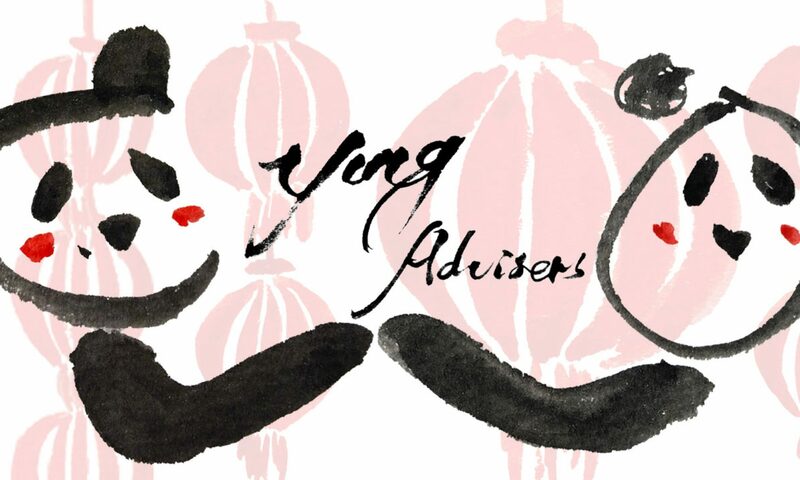 We are Ying Advisers – Your Intercultural Network Guru! 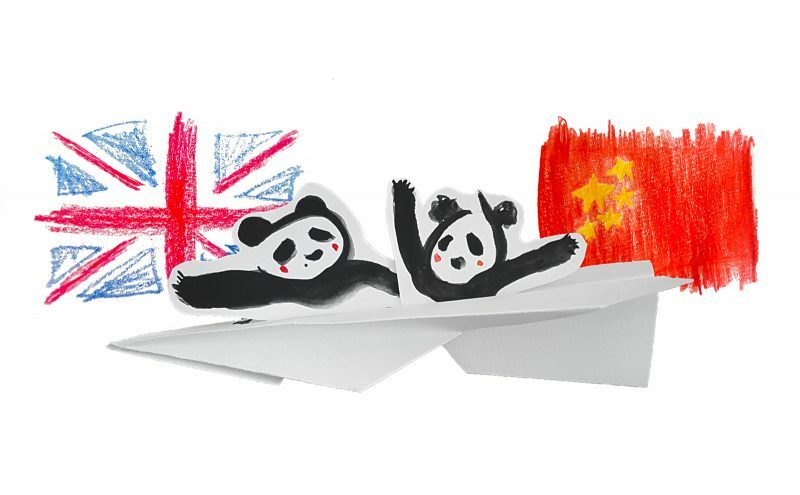 We want to share our knowledge about Chinese culture and China with you. Whether it’s interesting or weird, we hope you can learn something about China and Chinese people so that you can benefit from doing business with China or being a tourist in China by understanding our culture and customs and win Chinese people’s heart!